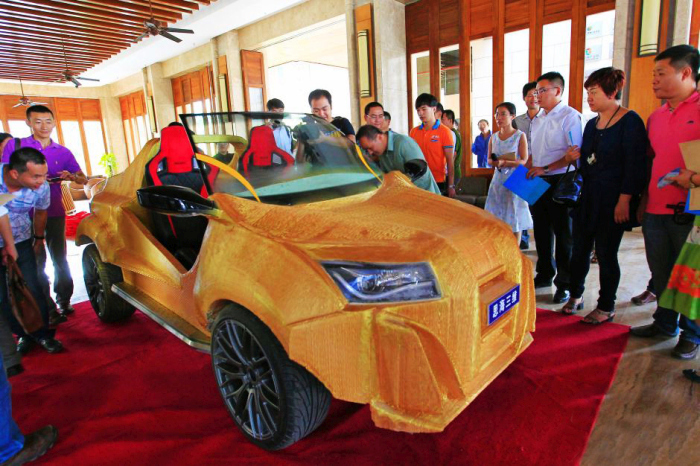 A company called Sanya Sihai has created a 3D printed, electric powered car and it's very impressive. 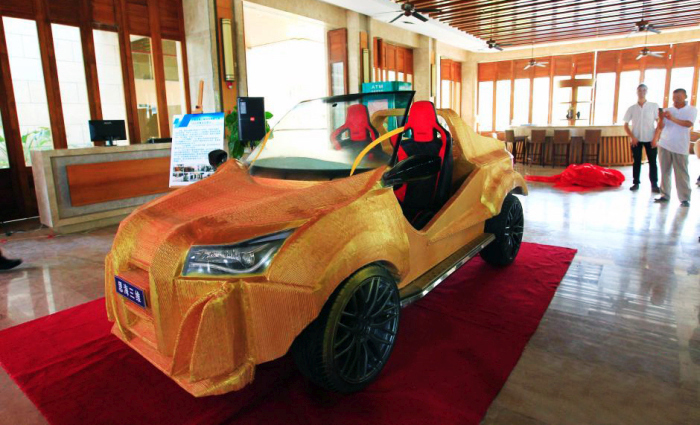 It took a month and a half to build and the 3D printing process itself took 5 days. 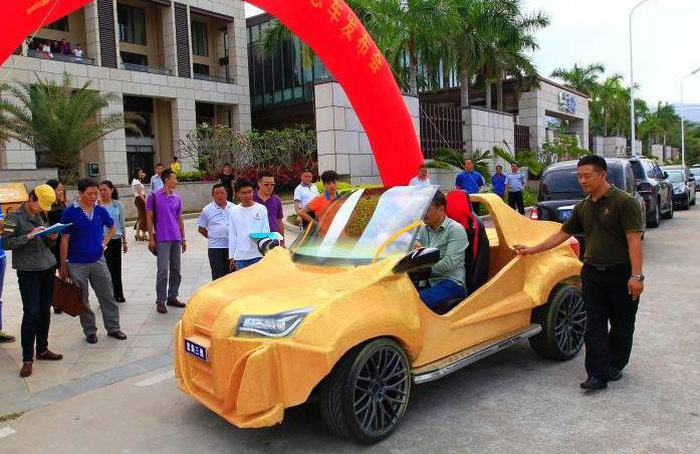 The car weighs 1102 pounds and recently took a road trip across the streets of Sanya City in China. 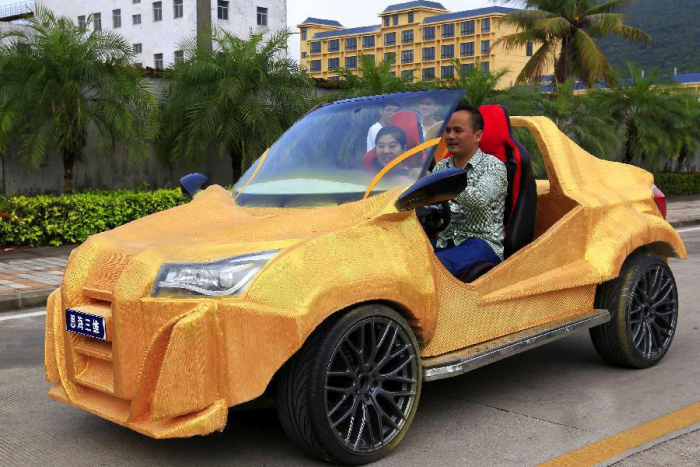 When you say they '3D printed a car', did you actually mean they '3D printed an incredibly ugly shell for the chassis of an already existing electric car' by any chance? it kind of looks like everything else that comes out of China, cheap and gaudy. How big was the printer? it's incredibly ugly ! 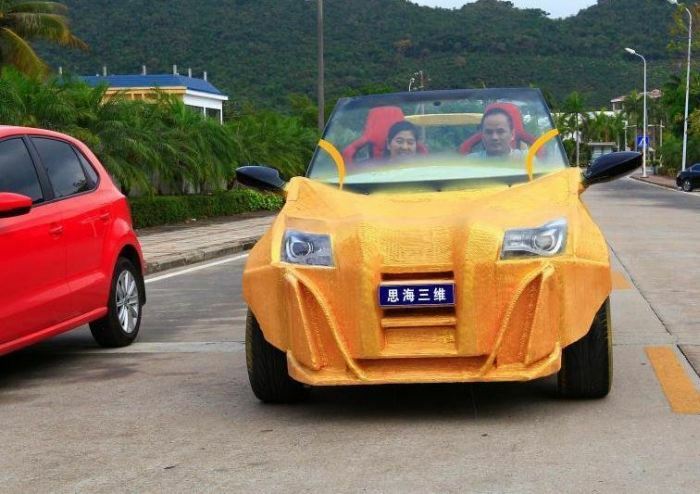 uglier than the fiat multipla ! how many meters did it go before it fell apart?